Kinshasa 05-02-2019 Economy - A delegation of the Ministry of Mines of the Democratic Republic of Congo (DRC), led by its Secretary General Joseph Ikoli, has been participating since Monday in Cape Town, South Africa, in the activities of "MiningIndaba" edition 2019. The communication department of this ministry, which delivered this information Monday to the ACP, said that this forum is organized from 4 to 6 February, under the theme: "diversity in mining and sustainable development." 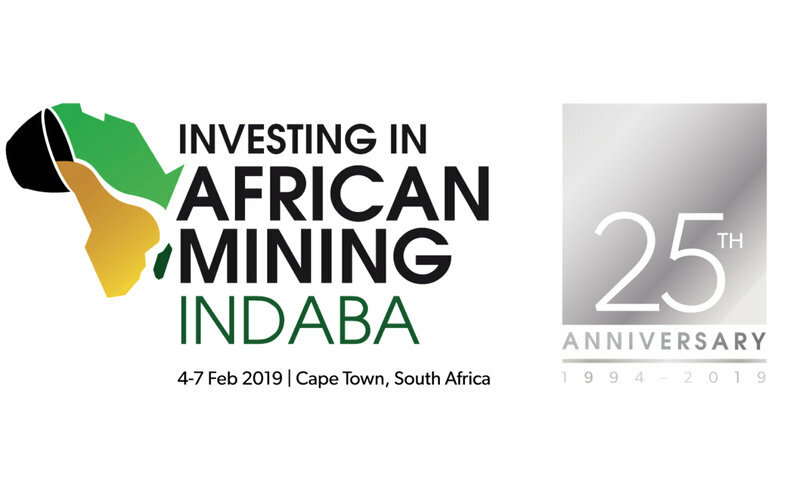 This 2019 edition marks the 25th anniversary of MiningIndaba. For the Democratic Republic of Congo (DRC), debates will focus mainly on the new mining code under the theme: "how to reconcile the needs of mining companies with the government and communities?". For this purpose, two experts including Mark Bristow (General Manager of Kibali gold mines) will be able to discuss their vision of the mining industry. The source states that several other topics will be addressed such as the importance of ethical cobalt mining in the DRC and its advantages over technology. Officials from various mining companies, including multinationals operating in the DRC are participating in this mining forum. Some will also have to organize other activities in their exhibition booths, the source said. Congolese civil society has also delegated MM. Ernest Mpararo and Claude Kabemba, respectively representative of the Congolese League against corruption (LICOCO) and official representative and director of Southern Africa Resource Watch. The latter, the source reveals, is selected for the second day in the panel discussion on the role of communities in the future of the mining industry in Africa. The Presidents of Ghana, Nana Akufo Addo and South African Cyril Ramaphosa, will take part in this meeting, the source said. More than 6,000 delegates also confirmed their participation, including more than 900 mining leaders, more than 500 investors and more than 35 African ministers in charge of mining.